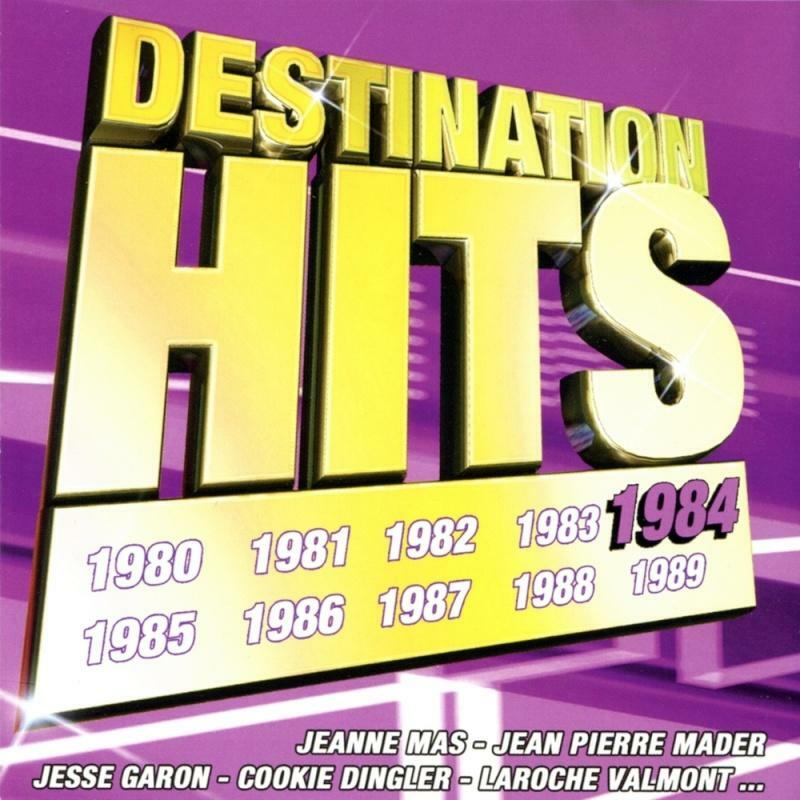 . .:Destination Hits 1986 :. .
. .:Destination Hits 1989 :. .
. .:Destination Hits 1988 :. .
. .:Destination Hits 1987 :. .
. .:Destination Hits 1985 :. .
. .:Destination Hits 1984 :. .
06. LA COMPAGNIE CRÉOLE - Vive le Douanier Rousseau ! 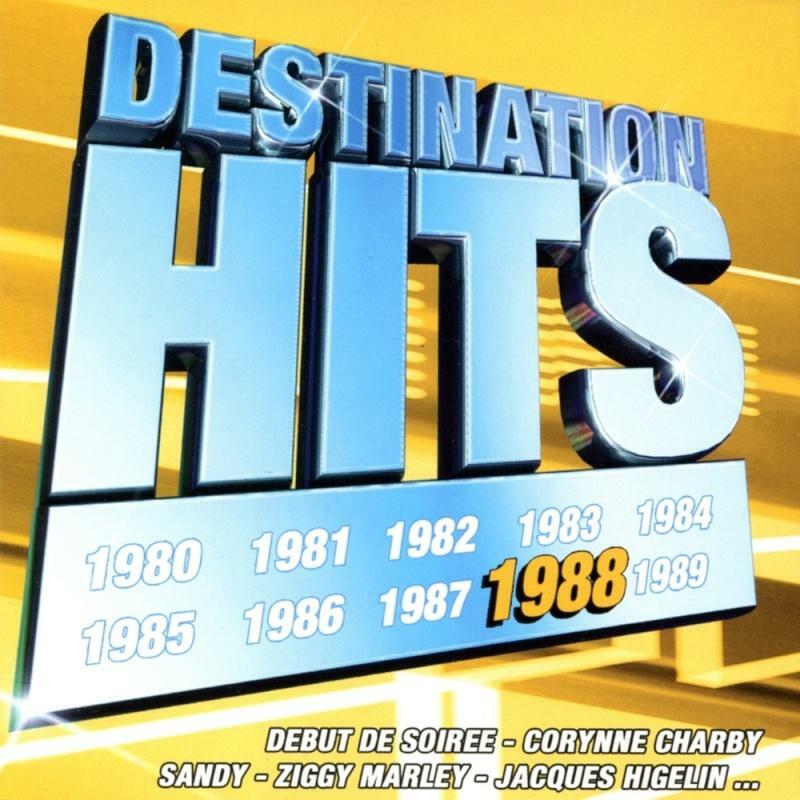 . .:Destination Hits 1983 :. .
. .:Destination Hits 1982 :. .
04. CULTURE CLUB - Do You Really Want To Hurt Me ? 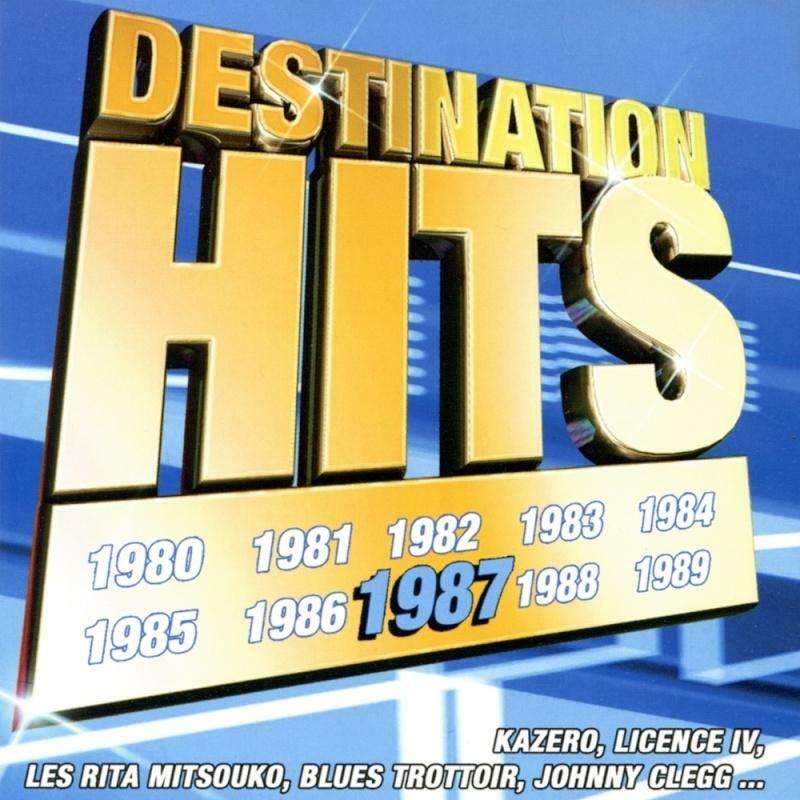 . .:Destination Hits 1981 :. .